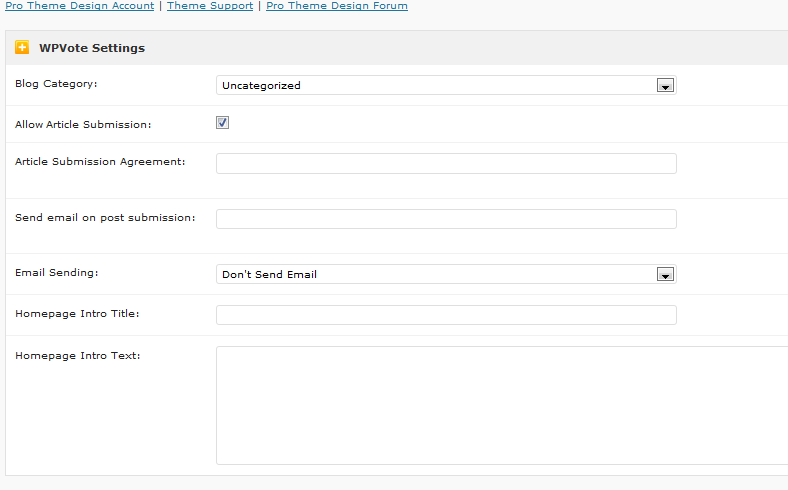 July 21st in Premium Themes by Wordpress Jedi . There are plenty of content management systems that allow you to develop a Digg type website. A type of website that people can use to submit and vote on stories. Pligg is one of those platforms. Unfortunately, some of these software solutions are tough to get a handle on and not easily customizable. Besides, why use a different CMS when you can use WordPress to get the job done. Nominate is a powerful WordPress theme that lets you create your own social voting website without relying on anything on than WordPress. Nominate is based on Elemental framework, which means you can always customize it further, especially if you know your CSS and PHP. It comes with 3 color schemes and a complete voting system to give your visitors the opportunity to submit their work and vote on other stories on your website. This theme does not use any plugin to accomplish the article submission process. It has custom login and registration forms to make it easier for new members to join. The settings page in the back-end is quite impressive. You can customize your website for search engines, upload your logo, and even fight spam by changing options in the back-end. Users can choose the category for article submissions. You can even disable article submissions if you prefer. 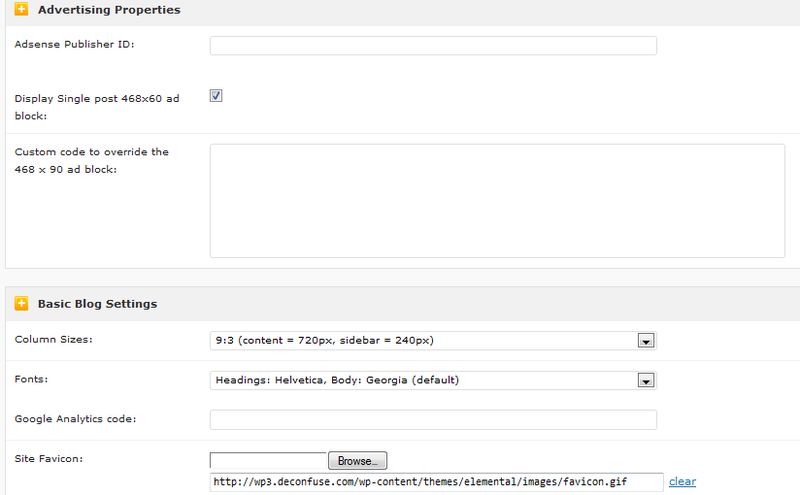 You can insert your ad or analytics code without touching your theme’s code. Even navigation can be optimized as well. Nominate offers gravatars, author comment highlighting, threaded comments, and paged comments too. Overall, Nominate is a very unique theme for those of you who want to start your own Digg site. It can be used to manage your article directory too. It’s very clean, SEO friendly, and pretty dynamic.